I’ve been taking a walk down memory lane this week as I’ve been rearranging my closet. There are a few items of clothing that I’ve kept over the years even though they aren’t in fashion anymore nor do they fit any longer. I’ve got quite a few favorite objects that hold special meaning to me, even some clothes such as a t-shirt I bought at one of my favorite concerts I attended in my younger years. 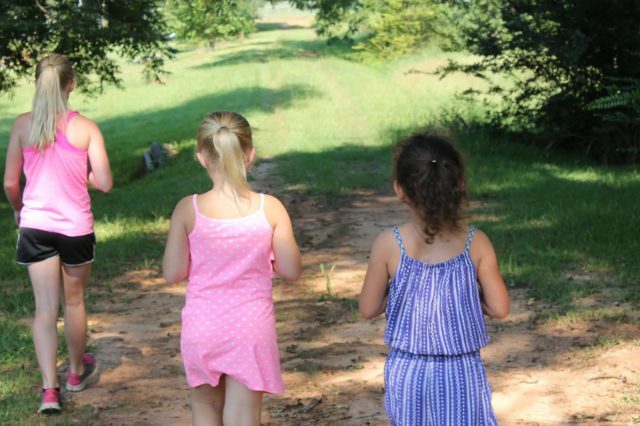 I’m hanging on to dresses and other articles of clothing that were my daughters when they were small as well. I’ve even kept my cap and gown as well as the kid’s caps and gowns. I also continue to hang on to my son’s first suit. 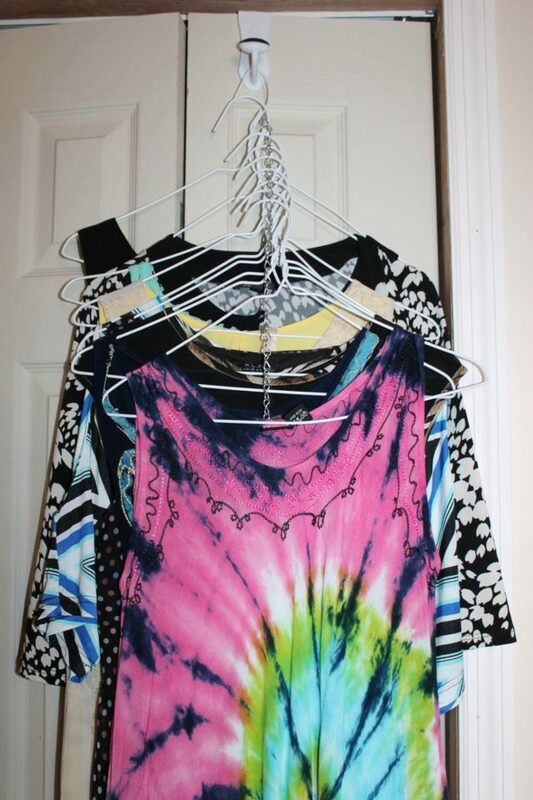 What’s remarkable about the clothes that I’ve been hanging on to is that they still look new, thanks to Clorox 2® Stain Remover & Color Booster and my nifty Clorox 2 precision pen for colors. One day, I’ll pass along the kids clothes to their own kids so it’s important to me to keep them looking their best. I’ve downsized for health reasons so I no longer have room to keep these clothes front and center in my closet but I can’t bear to part with them. 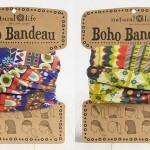 They will now live on the shelves of my closet instead of hanging on my closet rail. Before I pack each one up to store in my closet organizers, I make sure they’re stain free and freshly laundered. Somehow during my recent move, one of my favorite t-shirts got a stain on it. It’s one of the few items that I still wear even though it’s as old as I am (a slight exaggeration). The stain had to go. Now, I consider myself to be a stain pro, lol, so I didn’t stress, I just got out my Clorox 2. I pretreated the stain then washed it as normal. 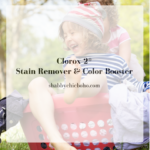 If there’s one thing I’ve learned in regards to my wardrobe, if I want to bring color and life back to any of my clothes or if I need to remove stains, Clorox 2 Stain Remover & Color Booster can handle anything I throw its way. 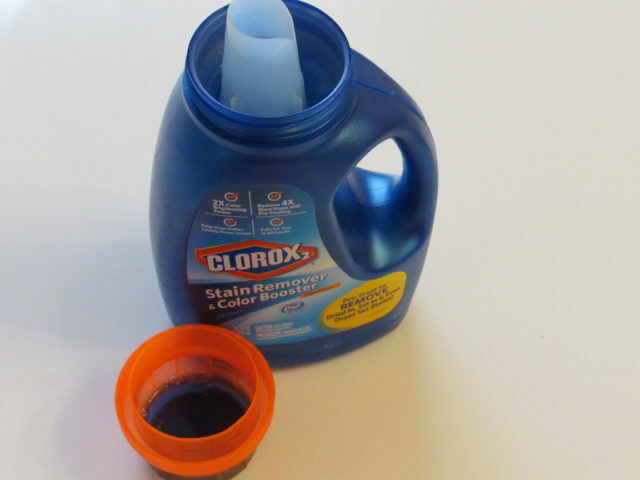 I do have a couple of tips that I’ll share with you that work well for my stubborn stains. You know the ones I’m talking about, those beastly stains that find comfort between the fibers of our clothes and don’t want to leave. 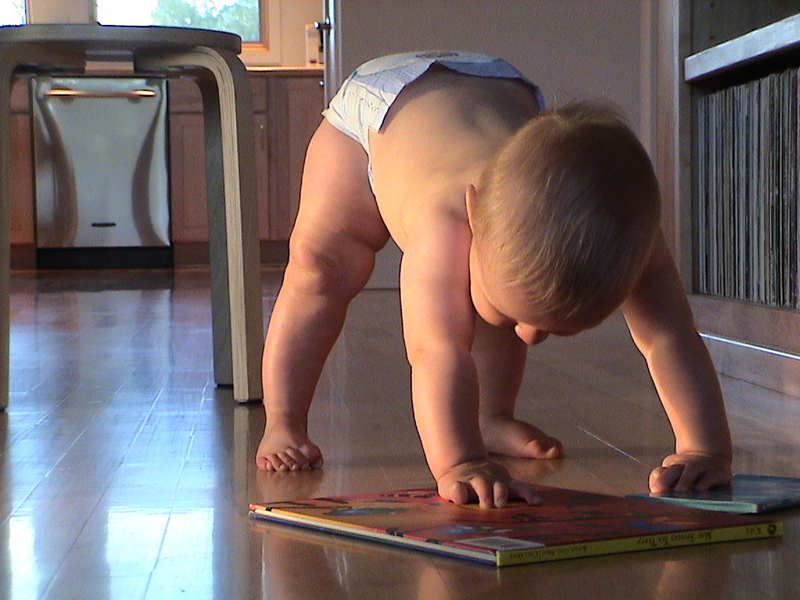 I apply the Clorox 2 directly to the stain and I rub the area where the stain is for several minutes. I have had to use a toothbrush to rub some of the kids red Georgia clay out of their clothes but I seldom have to do that. Usually rubbing the article of clothing with Clorox 2 does the trick. 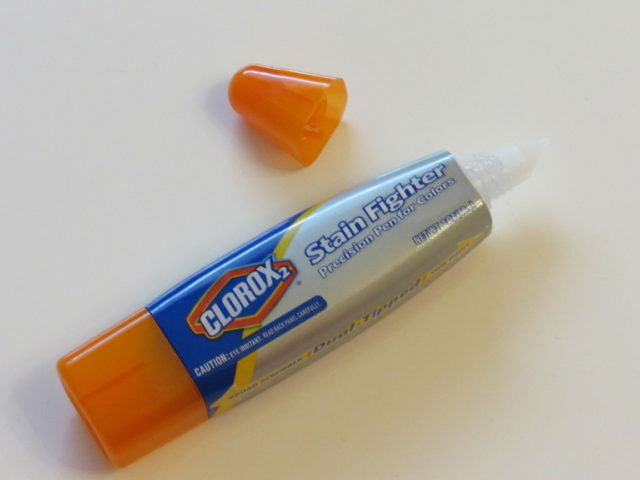 Keep a Stain Fighter Pen with you at all times. Stains happen as much away from home as they do at home, for me. Squeeze the gel from the pen all over the stain. Rub it into the stained area really well. As soon as you get home, wash it. It doesn’t get any easier than that. 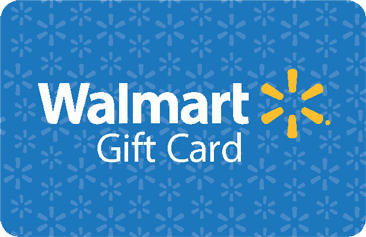 If you’re ready to tackle your clutter and organize your closet or other areas in your home, enter for a chance to win a Clorox2 prize pack and $200 gift card to the Container Store, please enter my giveaway using the giveaway form below. US 18+ to enter. 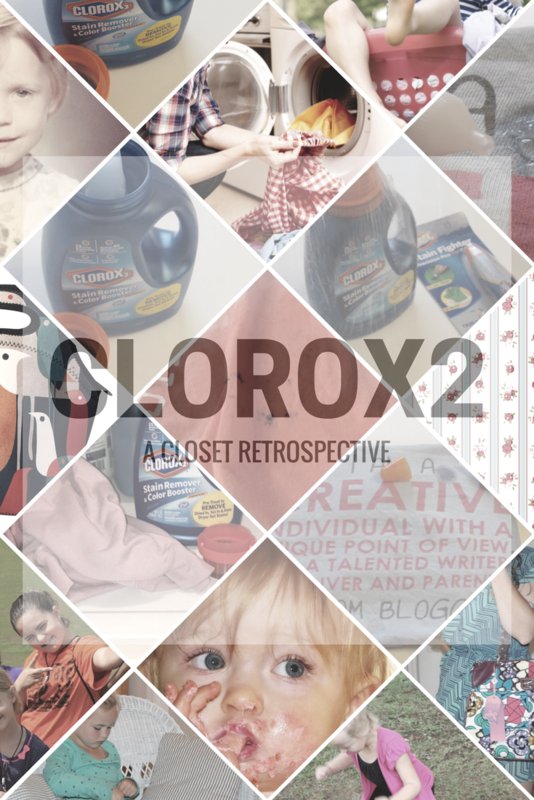 I am participating in a VN campaign for Clorox® . I am receiving a fee for posting; however, the opinions expressed in this post are my own. 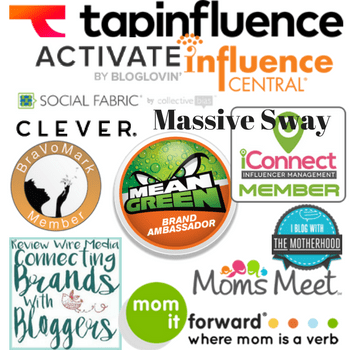 I am in no way affiliated with Clorox® and do not earn a commission or percent of sales. If I get very lucky to win this amazing giveaway, I would definitely buy some laundry hampers and closet accessories. Thanks for the chance. I would like to organize our bathroom cabinets so I would get four of the White 2-Drawer Mesh Organizers. I’d probably look at something to organize stuff on top of the counters too since my husband insists on keeping certain junk on there. I would like to buy the Garage storage boxes starter kit to help get my garage organized. We started this project, but need some containers. White elfa Kid’s Workstation would be perfect for the play room. I would love some magazine holders and some desk drawer organizers! I would buy a closet starter kit for my master bedroom closet. I/it definitely needs help! I would get an Expandable Under Sink Organizer for both of my bathrooms and my kitchen. I would love to get some of the Umbra Medium Grey Artisan Crunch Storage Bags to organize my closet. Stains are always a problem when you have kids! I think it’s awesome that we Clorox to rely on to help remove stains and restore their clothes to what it looked like prior. I love trying to find creative ways to store things and organize them. Thanks for the tips. 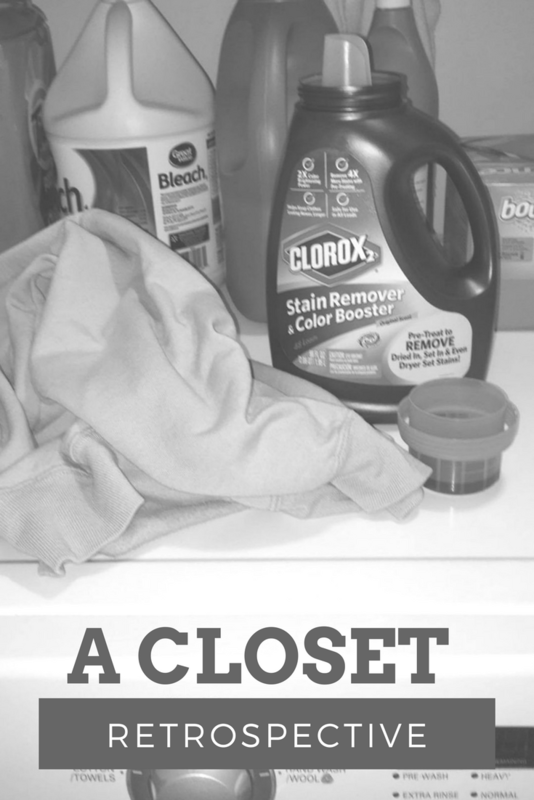 I need to get some Clorox 2 as well – I love that it is colorsafe. I so would buy a ton of the large storage bins if I won this one. I am doing a closet clean up this weekend. I know I cannot do it in one weekend, so a little at a time is fine with me. It would be great if I had more storage space to organize more effectively. I would buy some Elfa shelving. I would get the Grey Maize Storage Bins to store items in my living room. I am organizing my office and I need to get the Like-it Smoke Modular Drawers to help get my office to look nice and organized! Your clothes are bright and has beautiful colors. I bet Clorox products are really effective! I love your article. Thank you for sharing your tips. Thanks for the tips. It looks like a good and effective product. I would love to get the Chrome 2-Tier Sliding Organizer for under my kitchen sink and Large Bronze York Open Stackable Basket for my potatoes and onions! I’m having serious issues regarding lack of storage in my kitchen. I love to cook and bake, so I have plenty of pots, pans, and bakeware. Not to mention small appliances, mixing bowls, and cookbooks. I would love the InterMetro Kitchen Cookware Storage for giving me the storage I really need. Awesome! I love Clorox products. I have a bunch of them around the house. That stain fighter pen comes in handy! I would buy some items to organize under my skin cabinets. There is so much clutter under there. I would love to get my bedroom closet organized. I need to make everything more accessible.